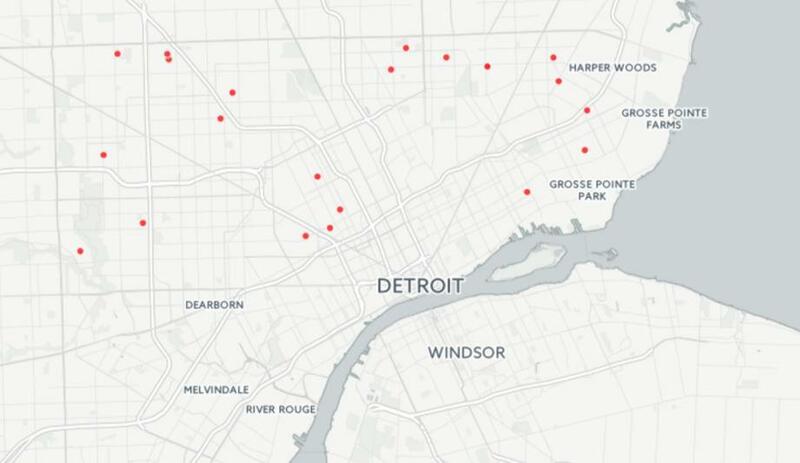 25 Detroit schools are at risk of closure by the state's School Reform Office. Click on the map to see the nearby options for each possible closure and how they stack up academically. 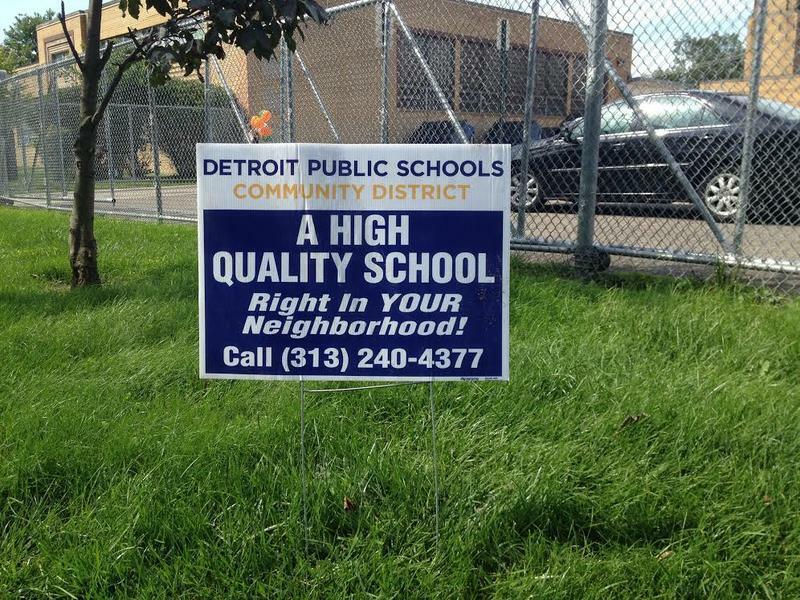 Students in Detroit are allowed to go to any school in Detroit Public Schools Community District. They can also choose to go to a charter or a school of choice district. But since we’re talking neighborhoods in our latest State of Opportunity documentary, we decided to look at the closest options available. Detroit school leaders say they’re ready to take on the task of transforming some of the state’s lowest-performing schools. 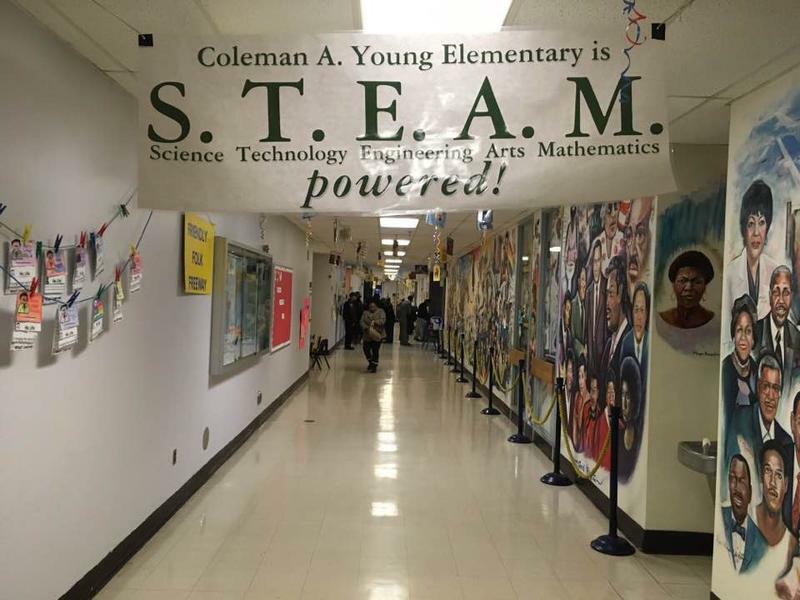 But first, they’re inviting counterparts from around the country to a “learning summit” next week, to discuss and formulate a broader school turnaround strategy. New Detroit school board members officially took office Wednesday night. It’s the first time the district has had a true school board since a series of emergency managers took over in 2009. The district is in much better financial shape after a state-sponsored aid package passed in June. In fact, it currently has a budget surplus. 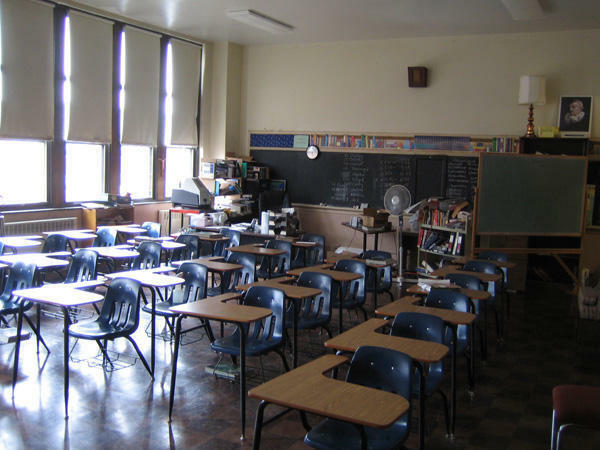 But it faces a number of chronic problems, including 264 vacant teaching positions. 163 are now being staffed by substitutes, interim superintendent Alycia Meriweather told board members.